Drafting has definitely become much harder with Set 3 and it is often worth the time to deliberate over the picks carefully. 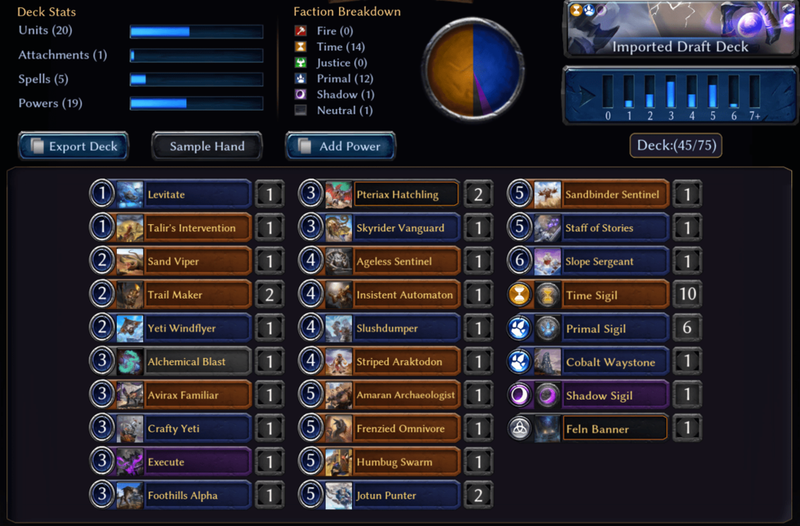 It is often worth it to simply talk over your picks with other drafters, and #draft on the eternal discord is a great place to do that. Also, check out my next article on the other 5 common mistakes that players make during gameplay! Let me know if you have any thoughts in the reddit thread!